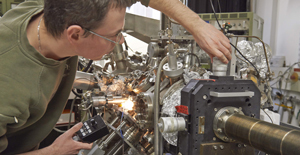 Starting in 2018 the Technical University of Munich (TUM) and the Max Planck Society (MPG) will join several partners to break new ground: at the Max Planck School “Physics, Chemistry and Construction of Life”, selected university students and Doctoral candidates will be taught by Germany’s best researchers in order to research the basic principles of living systems. German Federal Minister of Education and Research Johanna Wanka today announced which three Max Planck Schools won out in stiff competition to enter the five-year pilot phase. One winner was the Max Planck School “Physics, Chemistry and Construction of Life” , developed by the TUM together with eleven Max Planck Institutes, the Universities of Heidelberg and Göttingen and the DWI Leibniz Institute for Interactive Materials in Aachen. By founding this Max Planck School, TUM and MPG are further expanding their successful partnership in the Excellence Initiative. 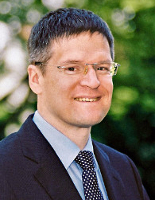 Having jointly appointed top junior researchers to MPG junior research group leader positions and TUM professorships in the context of the TUM Faculty Tenure Track since 2015, they are now consolidating their strengths in the research-oriented education of Master’s students and the creation of a unique research environment for outstanding Doctoral candidates. Above and beyond the excellent conditions offered by the TUM, as recipients of Max Planck School scholarships a select group of TUM students will in the future profit from the numerous continuing education programs and research infrastructures of the other Max Planck School partners in the course of their Master’s degree programs and their Doctoral studies. The regular TUM curriculum will be enhanced to include mentoring groups, intensive courses and rotating laboratory research. 20 students with outstanding Bachelor’s degrees will form the first year of the Max Planck School “Physics, Chemistry and Construction of Life” . 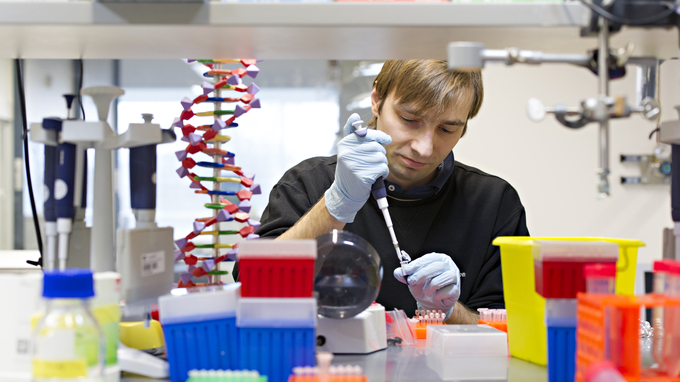 After selection by the Max Planck School, TUM students in the Master’s degree programs for Biophysics, Biochemistry, Biotechnology, Biomedical Computing, Bioinformatics, Applied Engineering Physics, Nanoscience & Catalysis and Medical Technology and Engineering can be admitted to the “Master Academy” as scholarship recipients. After two years they receive the respective M.Sc. degree from TUM. This is followed by a Doctoral studies phase lasting approximately three years. Here the right to confer the Doctorate is vested in the respective university at which the student of the Max Planck School is matriculated. As members of the TUM Graduate School, all TUM Doctoral candidates are subject to the university-wide Doctoral degree regulations of the TUM. 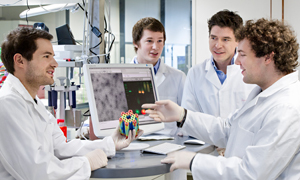 While the Excellence Initiative focuses primarily on supporting leading-edge science at individual locations and has succeeded in further raising the level of selected Excellence Universities in the context of international competition, the German Federal Ministry of Education and Research intends for the Max Planck Schools to now drive the nationwide networking of the best talents within Germany.